Choose from our variety of classes. Stony Brook Sew & Vac is committed to supporting sewing enthusiasts in our community. We love to help people learn more about this hobby! We offer a number of different educational opportunities in our on-site classroom and make sure people of all ages and skill levels can find a class that fits their needs and interests. Our skilled team is excited to share our broad selection of classes. With hands-on courses that walk students through every step of a sewing project to in-depth classes that dive deep into the specific intricacies of software, we offer the perfect class for everyone! The courses we offer include instruction in basic and advanced sewing skills and serging for beginners and experienced students. Quilting and embroidery classes are also scheduled, with courses focusing on beginner skills or advanced techniques. Embroidery is fun and easy! Improve your Embroidery skills with our classes. 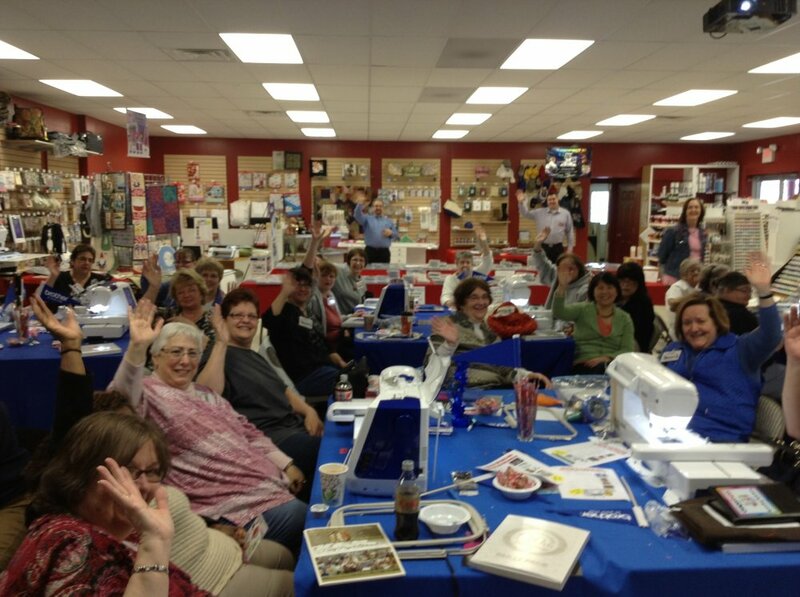 Stony Brook Sew & Vac is committed to expanding sewing enthusiasts in our community. We love to help people learn more about this hobby! We offer a number of different educational opportunities in our on-site classroom and make sure people of all ages and skill levels can find a class that fits their needs and interests. Stony Brook Sew & Vac also offers non-sewing classes! The Brother Scan-N-Cut technique is a popular hobby. Signing up for this class gives students an opportunity to practice this fun technique. 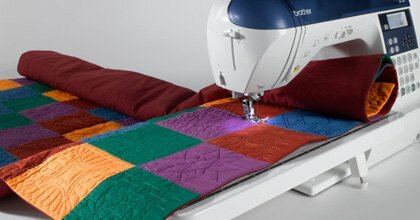 Quilting is growing more than any other sewing area. 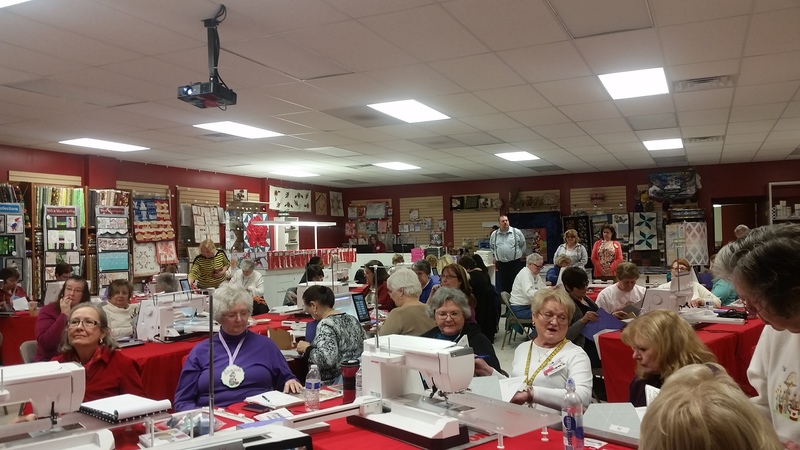 We offer classes from piecing on a sewing machine to embroidery. 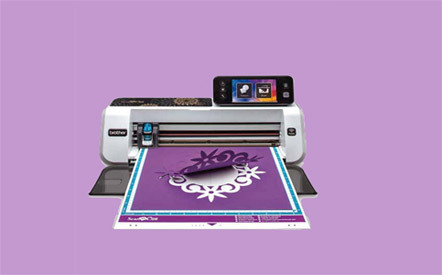 We also offer Westalee Templates that allow you to quilt your quilt with a regular sewing machine! 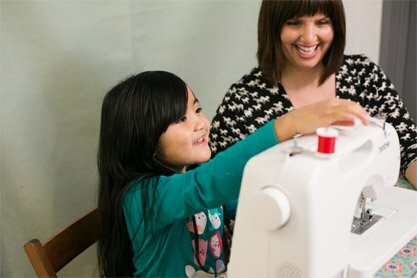 Do you have a kid with an interest in sewing? We also host a Kids Basic Sewing Machine class. 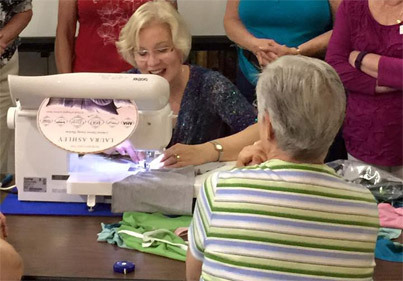 This two-hour class is designed to give beginning sewing enthusiasts a chance to make a project under the guidance and supervision of one of our instructors. The class tuition includes all of the materials necessary to complete the project.